So although Barton may have had early exposure to and enjoyed the operatic form there is not much known about the specifics of how the historic collaboration with Converse actually came about. Coburn (1909) wrote, "Yet refreshing and spontaneous qualities of romanticism are distinguishing marks of Converse's output. 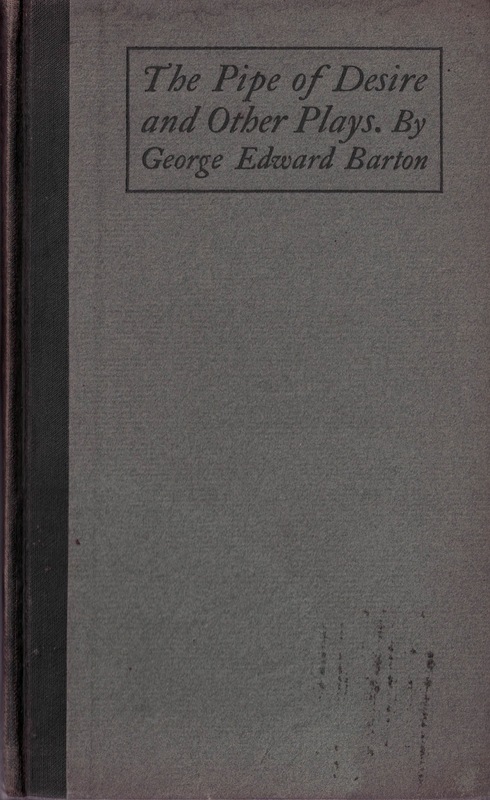 A brief analysis of the subject matter of "The Pipe of Desire" the words of which were written by Converse's personal friend, George Edward Barton, a Boston architect, will perhaps reveal the kind of work in which this composer delights." Their collaboration may have been a simple function of an apparent friendship between Converse and Barton. This was a daring collaboration because of longstanding controversy regarding the appropriateness of opera sung in English. Coburn continues, "Popularization of American operatic music, such as Mr. Converse's, is peculiarly notable. Serious opera has rarely emanated from an Anglo-Saxon source. 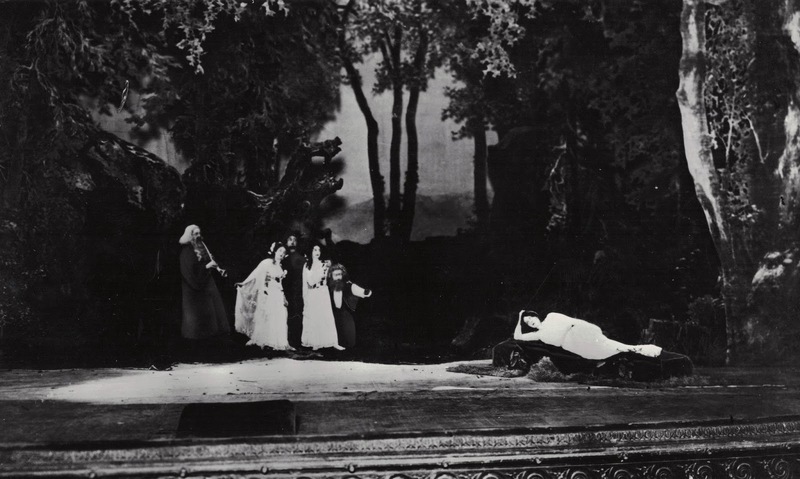 It is, indeed, something of a shock to listen to an opera that is not phrased in Italian, German, or French." "Mr. Barton, an architect in Boston, is a man of wide and curious reading. Where did he find this legend?... 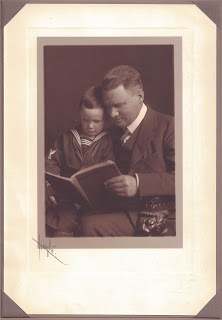 Even if the symbolism were suggested consistently throughout the libretto, the book would not be well suited to operatic purposes, for it lacks both action and human interest." 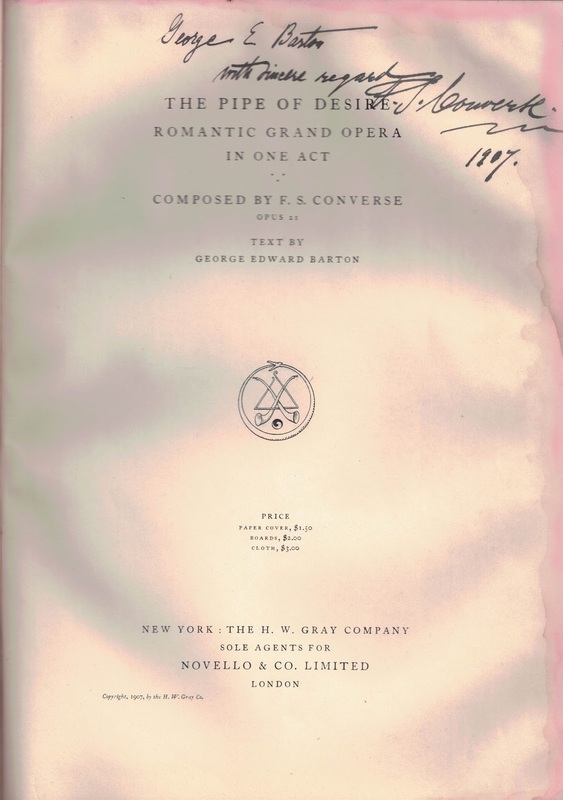 Regarding Converse: "He has given dramatic interest to a libretto that is undramatic... All in all this opera music must be reckoned among the very first and few compositions of true importance that have as yet been produced in this country; it is music that would excite respect and admiration in any land." Again, the theme of skepticism of American opera is notable, although the critic is more kind to Converse than Barton. 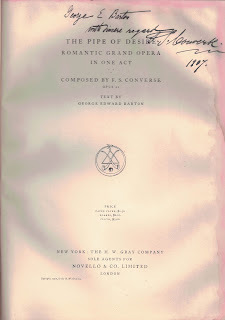 The Pipe of Desire was nonetheless accepted for performance at the Metropolitan Opera House on September 10, 1908 as reported in the Boston Evening Transcript despite the ongoing debates about validity of singing opera in English (Garofalo, 1994, p.37). "Of course the symbolism is easy enough to read. But as a stage subject the story is not at all potent. The book certainly furnishes opportunity for picturesque groupings of nymphs and gnomes, for beautiful effects of light and shadow, for an exquisite woodland scene, admirably provided at the Metropolitan, and for moods not unsuited to the language of music. But there is nothing in the employment of details to clamor for musical utterance. In fact the text is seldom poetic in thought or melodious in technic. Many of the lines are hostile to lyric song and many are awkward in themselves even when considered merely as pieces of English... Mr. Converse was not inspired by it or, if he was, the gods did not make him operatic. His music is of a kind which suggests the respectable atmosphere of the oratorio concert. It lacks throughout the distinctness of theatrical utterance. The declamation in the recitatives is angular and void of spontaneity. The arioso passages are labored, and their attempts at expression are but moderately successful." Perhaps, more simply, in the words of Isabel Barton, "The opera flopped." (de Lancey, 1958). As she did not know George Barton at the time, the only basis of her report would have likely been what he shared with her. And so it remains an unusual historic footnote that the first opera to be performed at the Met with score and libretto written by Americans and performed in English was a product of architect and occupational therapy founder George Edward Barton and his friend, Frederick Converse. 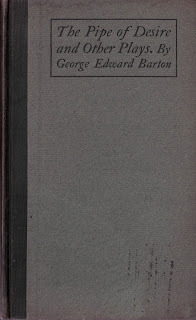 Barton, George E. (1905). The Pipe of Desire and Other Plays. Boston: D.B.Updike, The Merrymount Press. Coburn, Frederick W. (1909, January). Frederick S. Converse, Composer of Grand Opera. The World To-Day. 16(1), 30-34. Garofalo, Robert J. (1994). 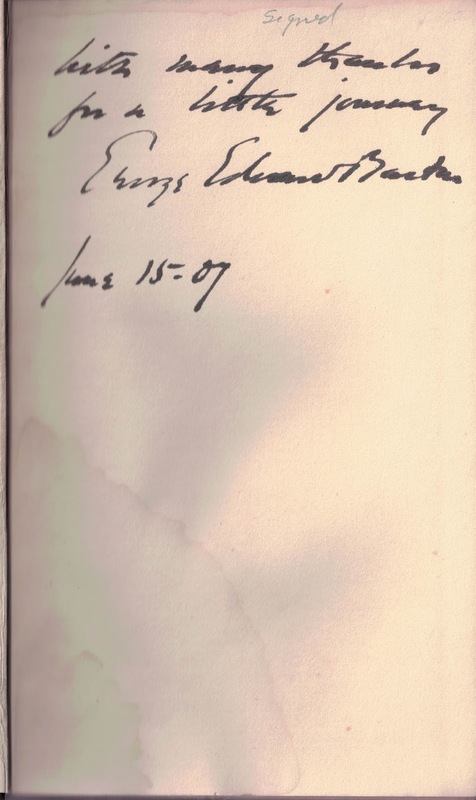 Frederick Shepherd Converse (1871-1940): His Life and Music. Metuchen, NJ: The Scarecrow Press. Hale, P. (1906, March). Music in Boston. The New Music Review and Church Music Review, 52(5), 773-774.